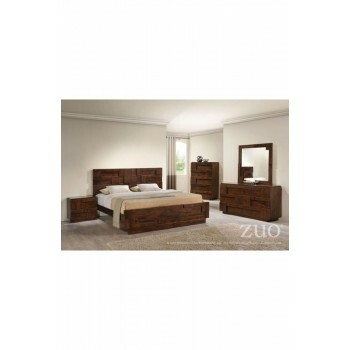 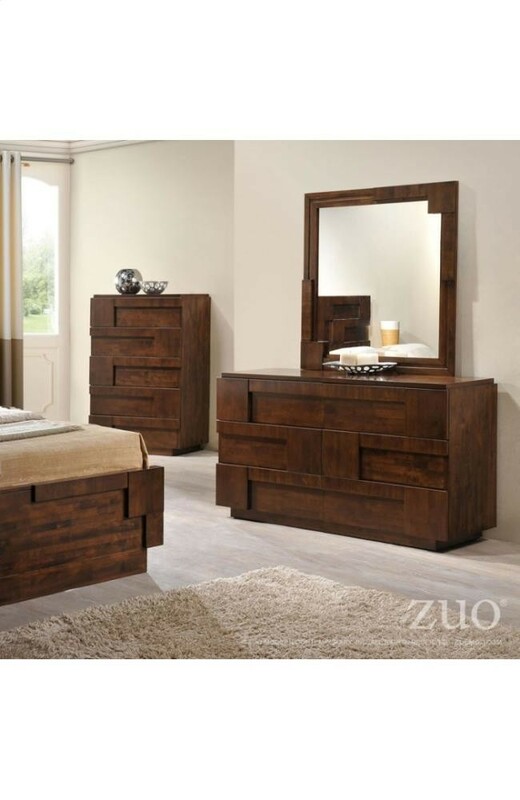 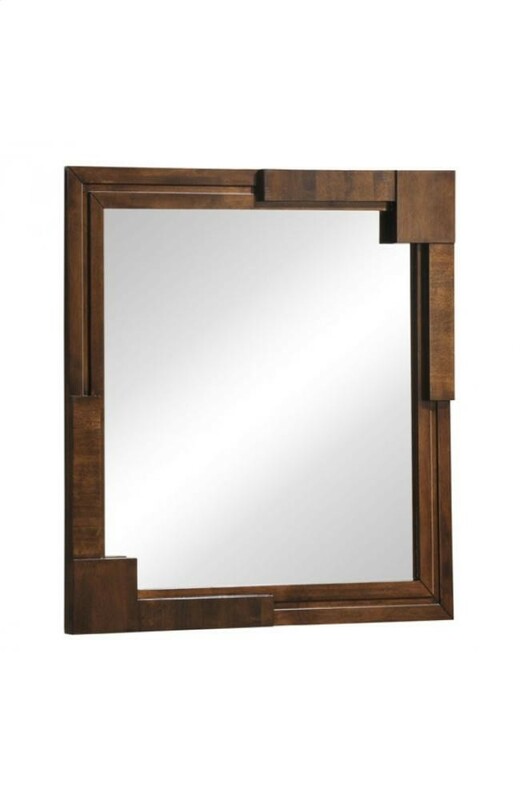 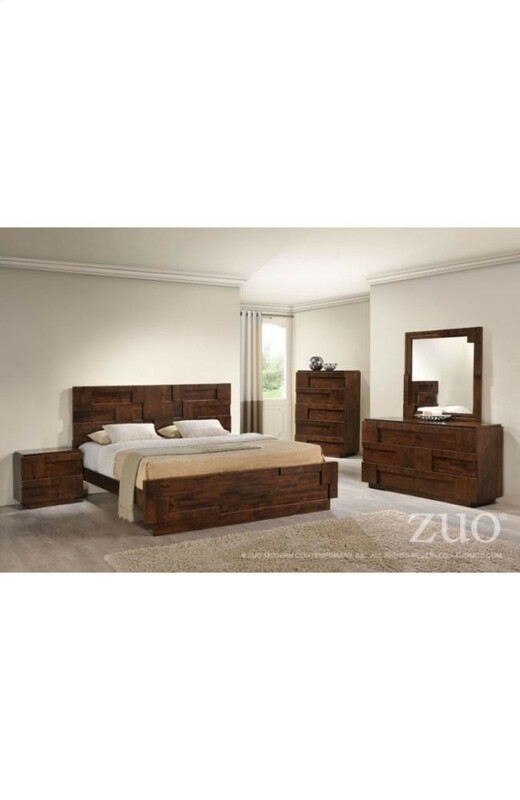 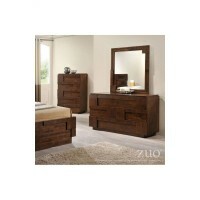 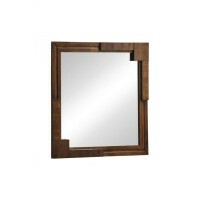 The San Diego Mirror brings life and expansiveness into the bedroom. 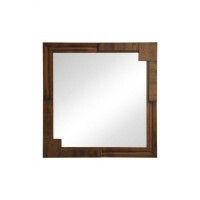 This mirror ties the entire bedroom set together. 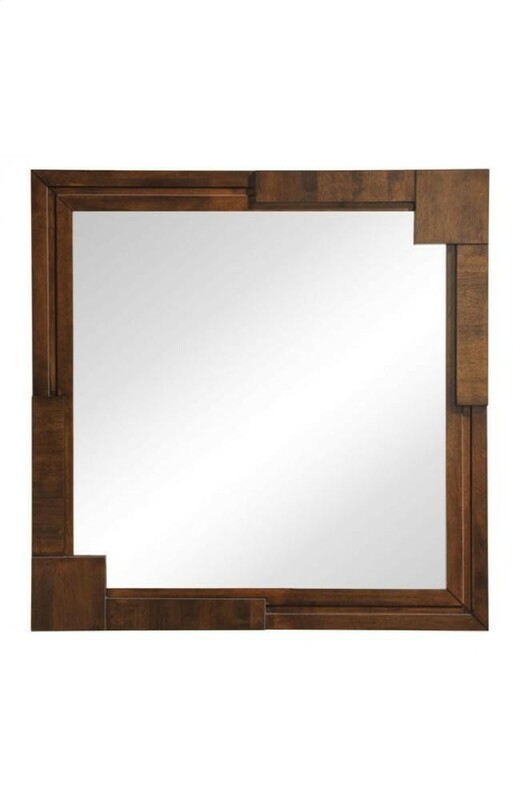 The frame is made from solid rubber wood.